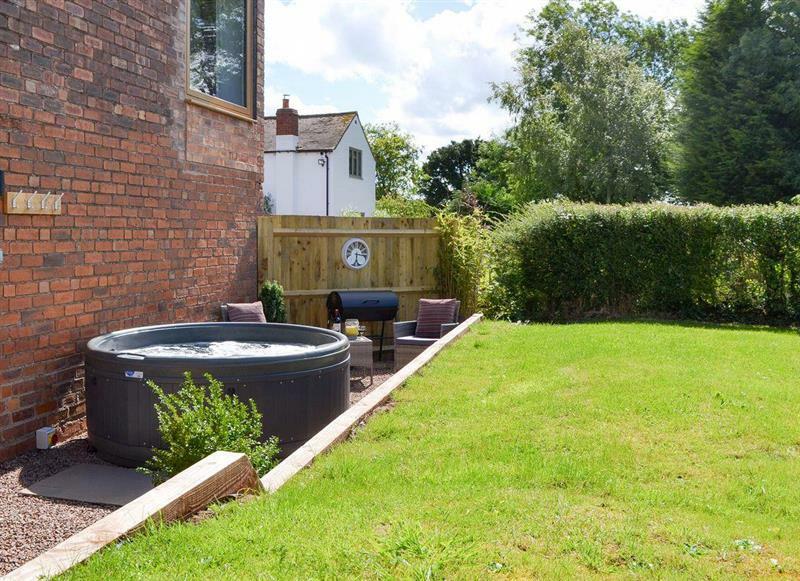 Orchard Cottage sleeps 6 people, and is 20 miles from Shrewsbury. 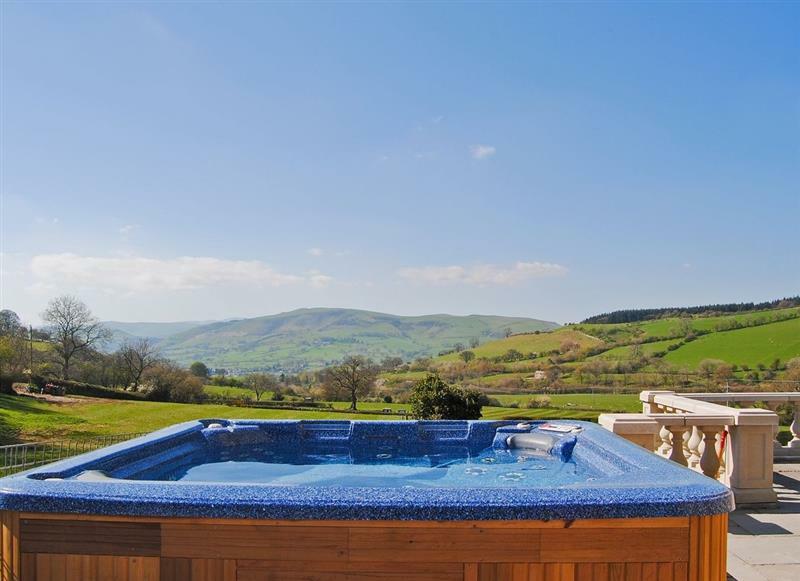 Bryn Tanat - Parkland Lodge sleeps 8 people, and is 21 miles from Shrewsbury. 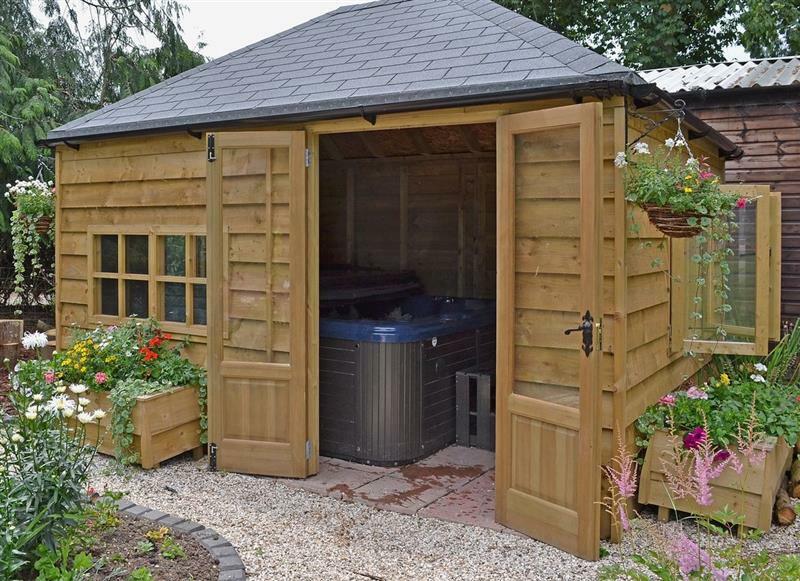 The Coach House sleeps 6 people, and is 18 miles from Shrewsbury. 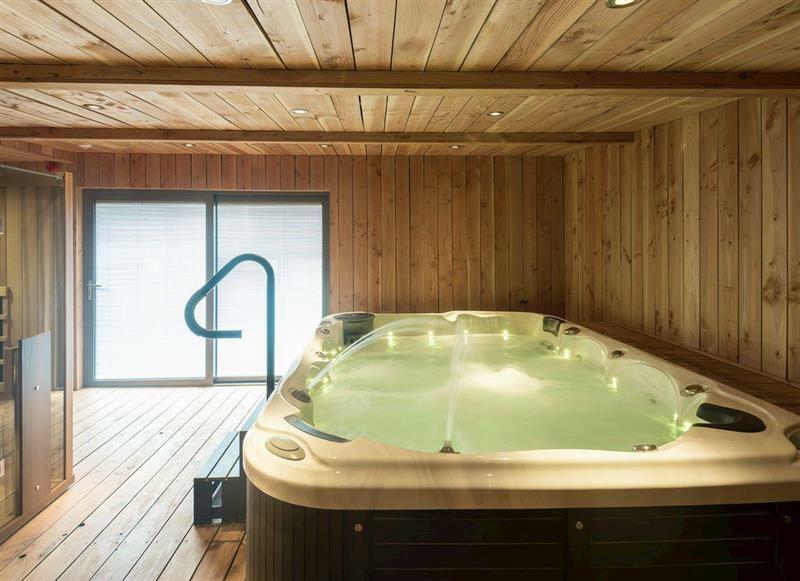 Upper Valley Barn sleeps 16 people, and is 32 miles from Shrewsbury. 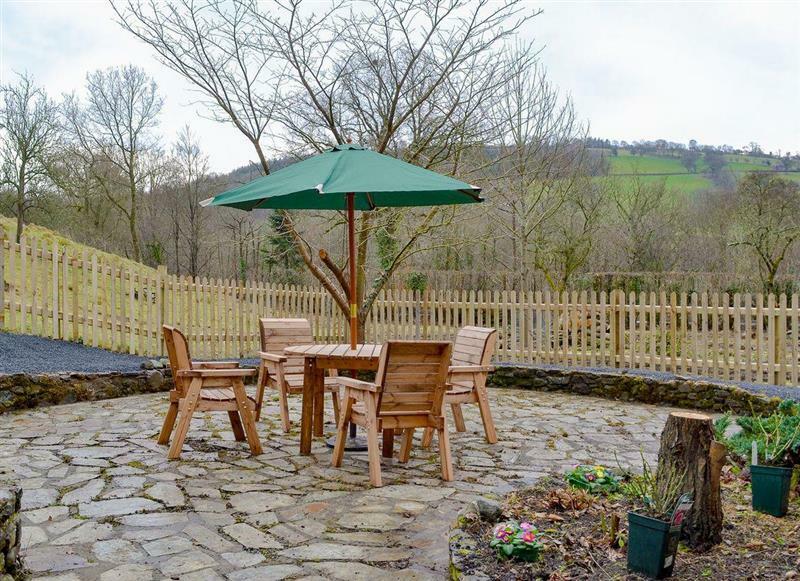 Bryn Tanat sleeps 28 people, and is 21 miles from Shrewsbury. 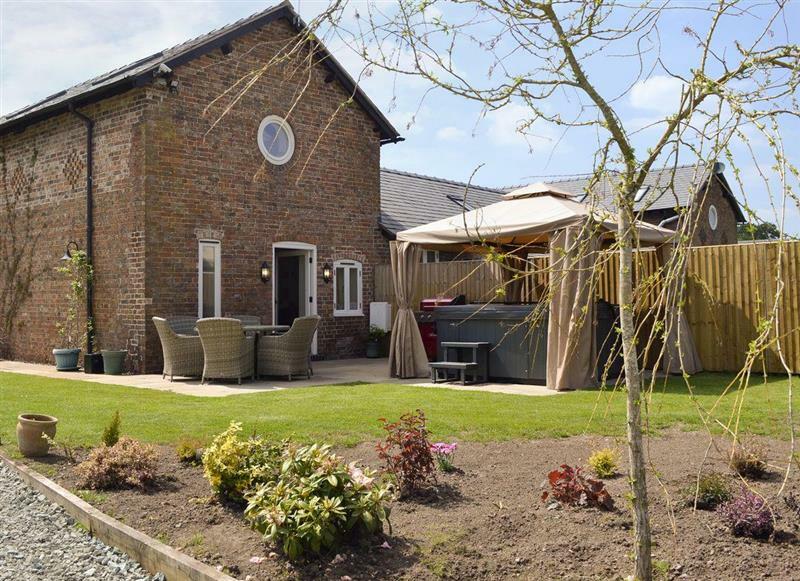 Betley Court Farm - Carpenters Cottage sleeps 4 people, and is 34 miles from Shrewsbury. 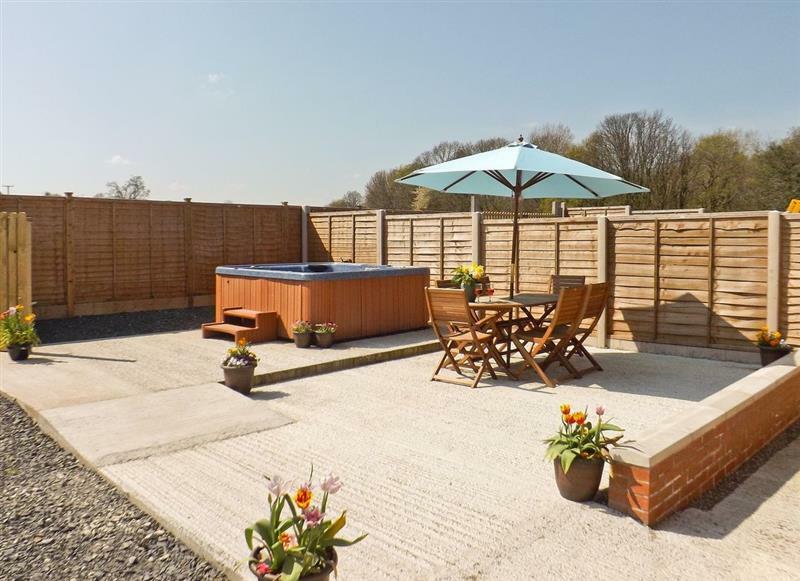 Ruths Retreat sleeps 3 people, and is 7 miles from Shrewsbury. 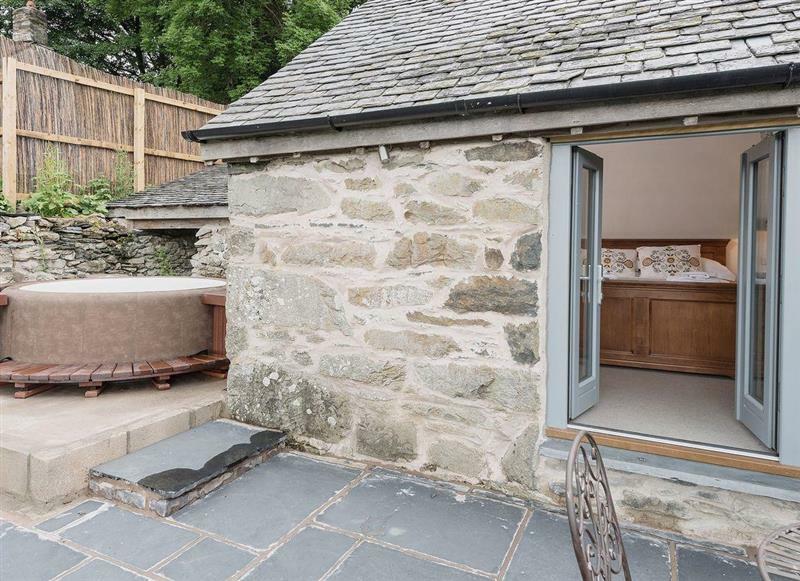 Caeberllan sleeps 2 people, and is 30 miles from Shrewsbury. 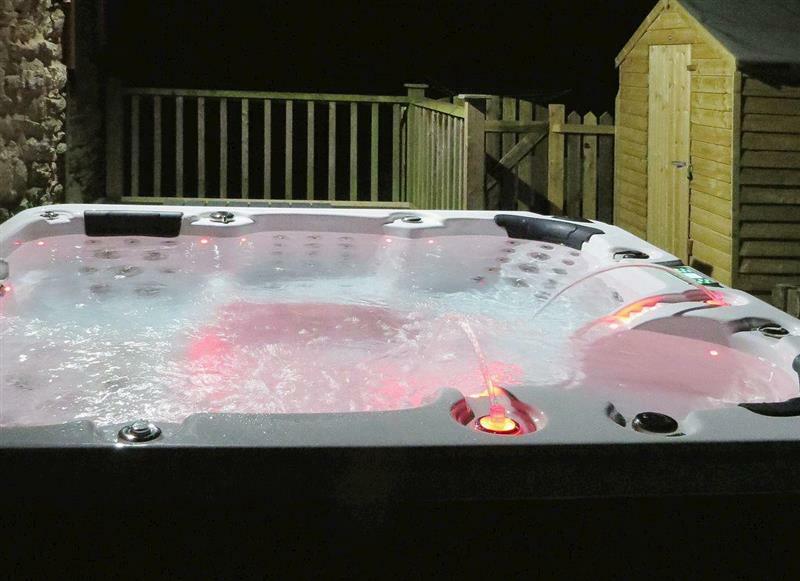 My Ly sleeps 5 people, and is 34 miles from Shrewsbury. 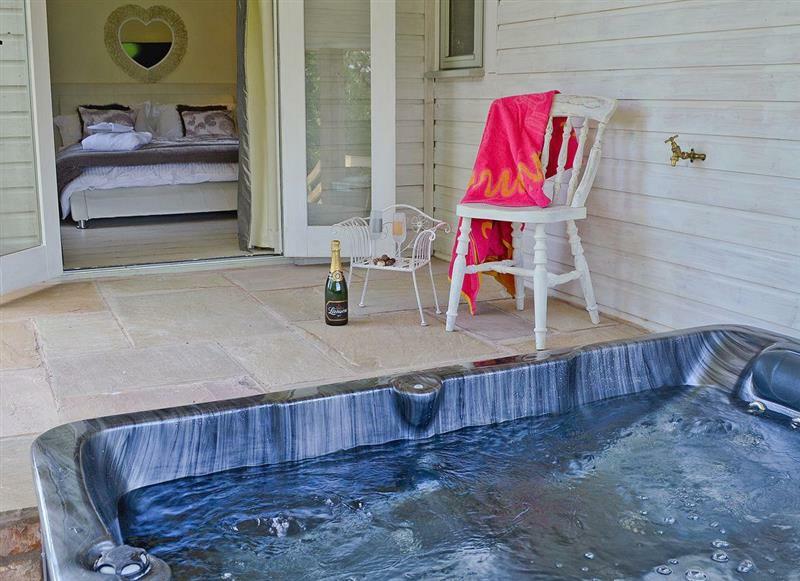 Bougheys Barn sleeps 8 people, and is 17 miles from Shrewsbury. 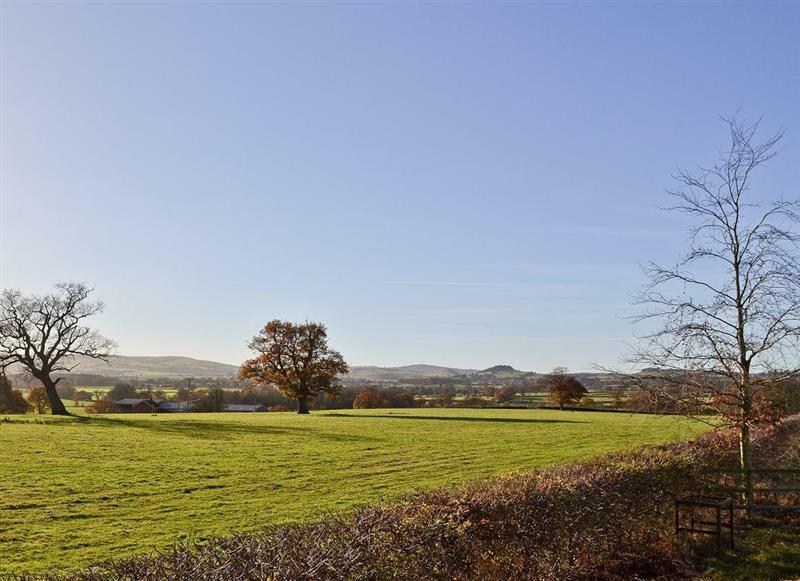 Burrills View sleeps 6 people, and is 22 miles from Shrewsbury. 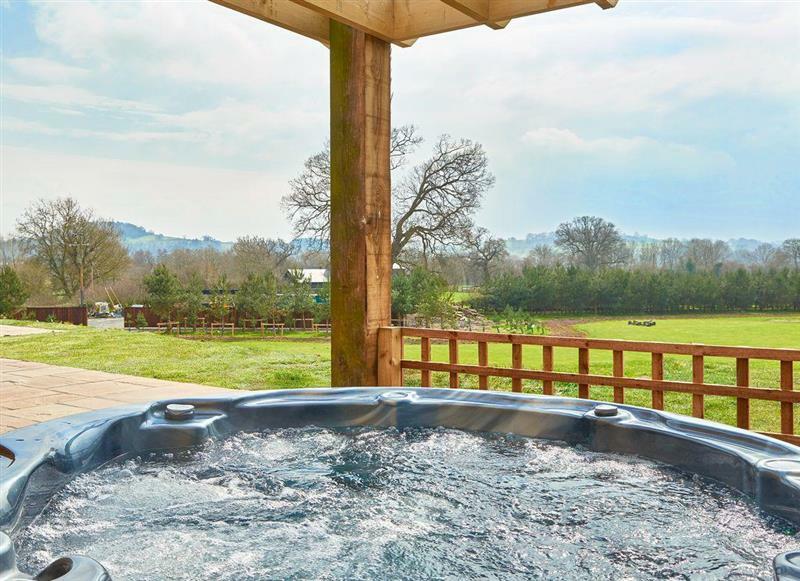 Old Castle Farm - Castle Keep sleeps 4 people, and is 24 miles from Shrewsbury. 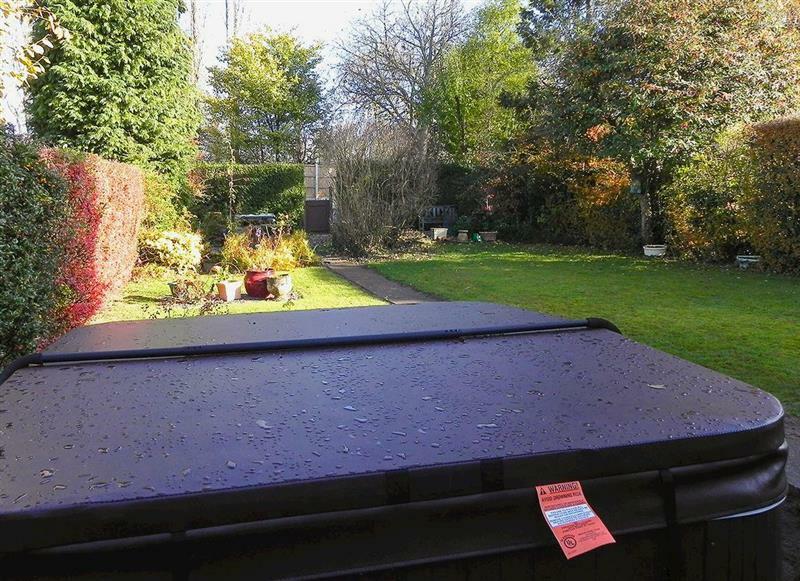 Cefnaire sleeps 10 people, and is 34 miles from Shrewsbury. 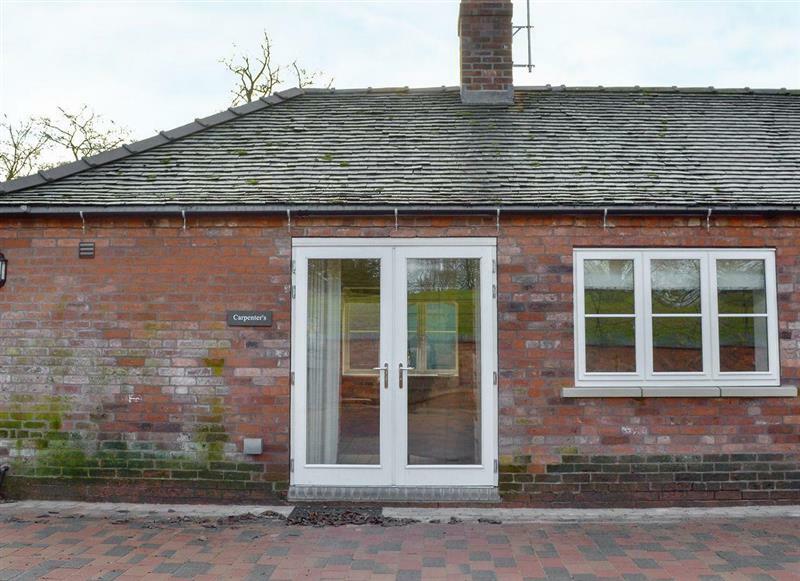 New House Farm - The Barn sleeps 4 people, and is 24 miles from Shrewsbury. 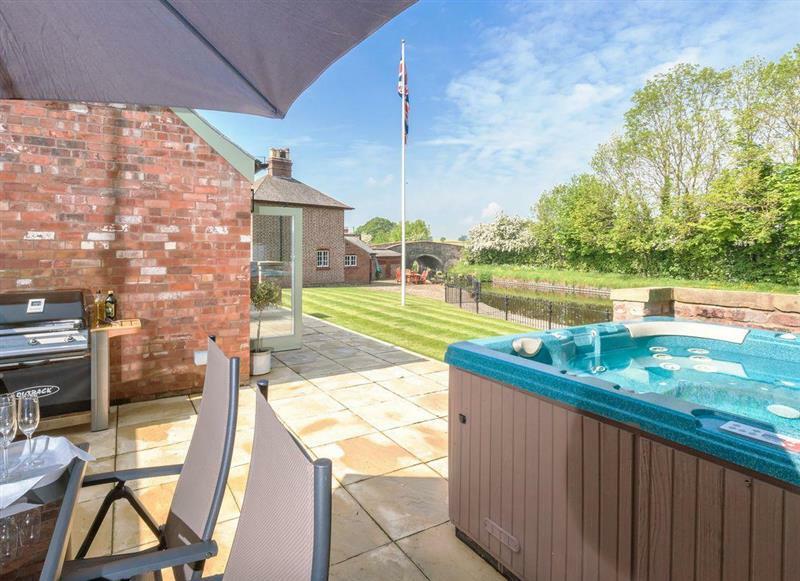 Canal View sleeps 4 people, and is 18 miles from Shrewsbury. 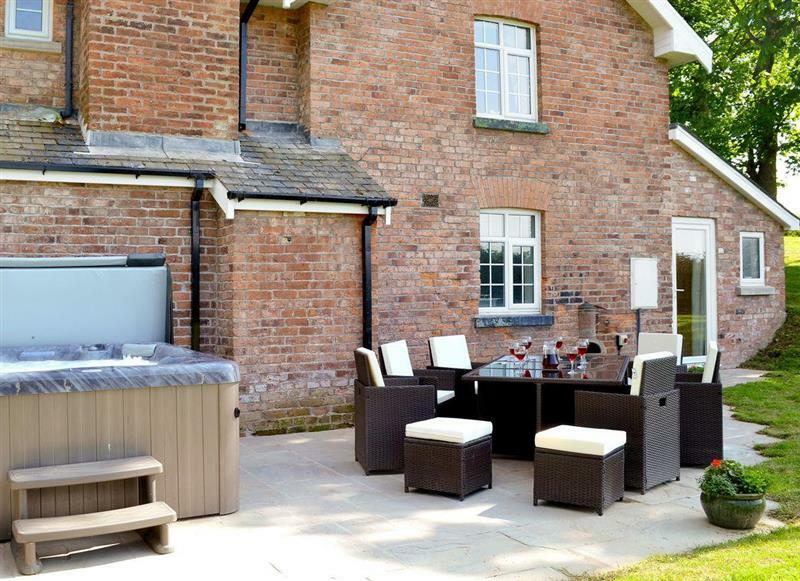 Craigllwyn Farmhouse sleeps 11 people, and is 23 miles from Shrewsbury. 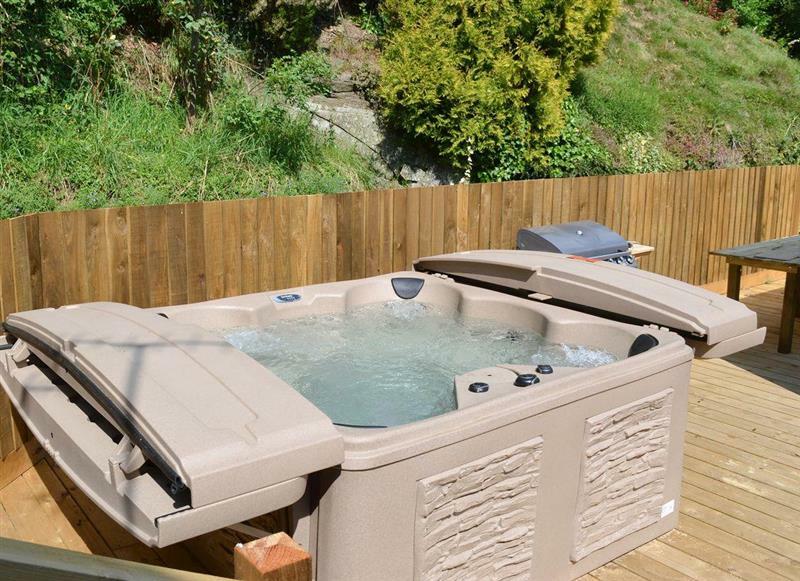 The Cwtch sleeps 2 people, and is 34 miles from Shrewsbury. 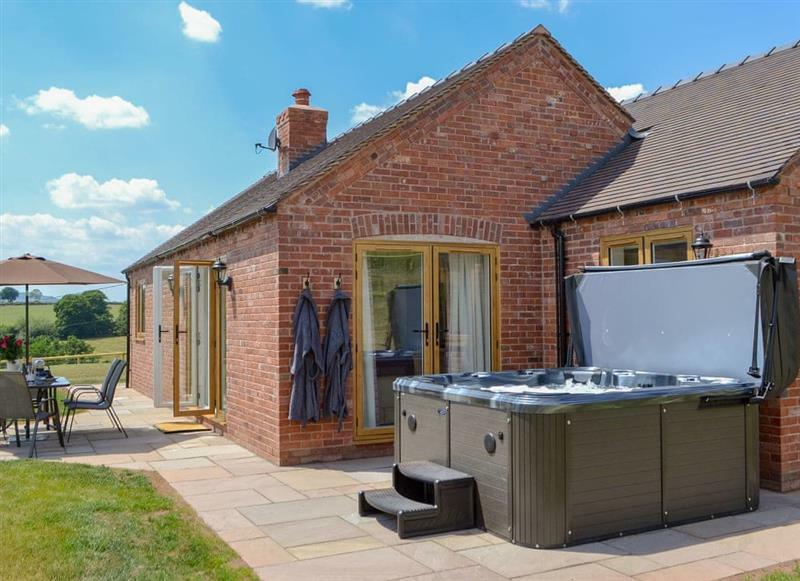 Castle Farm Cottages - Nuthatch sleeps 4 people, and is 22 miles from Shrewsbury. 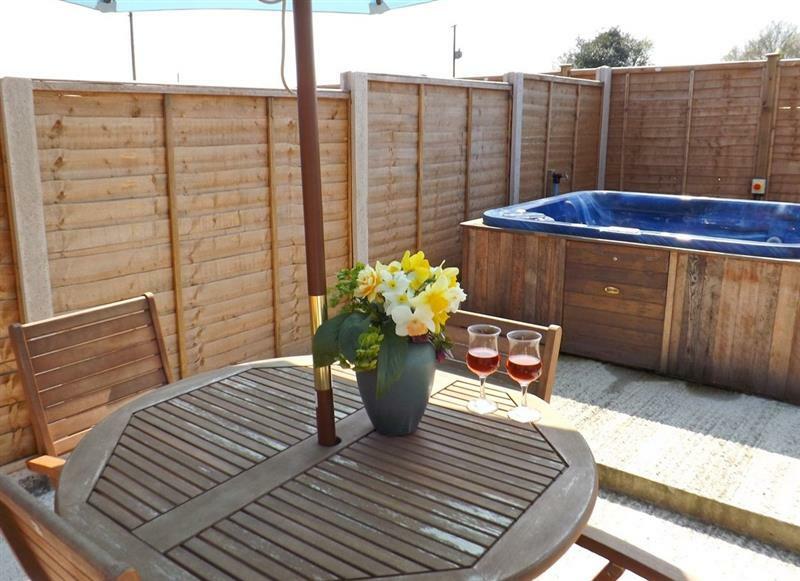 Castle Farm Cottages - Woodpecker sleeps 5 people, and is 22 miles from Shrewsbury.